We repair all brands of Bottom freezer, Side-by-side, French door, Built-in refrigerators, kegerators, wine coolers & many more. 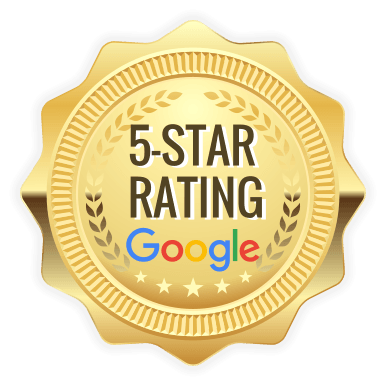 We repair all brands of Built-in standard dishwashers, Compact dishwashers, In-sink dishwashers, Drawer dishwashers and Portable dishwashers. We repair all brands of Over The-Range Microwaves, Counter top Microwaves, Integrated microwaves, Wall Ovens and many more..
We repair all brands of Cooktops and wall oven set, Gas stoves, Electric stoves, Duel-fuel stoves, Freestanding Ranges, Slide-In Ranges, Drop-In Ranges and many more..
We Repair All Brands Of HVAC units. We are Locally owned and operated so we are available at all times to provide quick solutions for any faulty appliances, moreover We have all the necessary spare parts to fix any brand quickly and efficiently.Our technicians are courteous, prompt and professional to ensure they do not disrupt your busy day,we do not charge extra over the weekends and holidays when you get in touch with us. 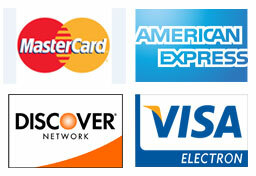 We provide 100% warranty on repair work. 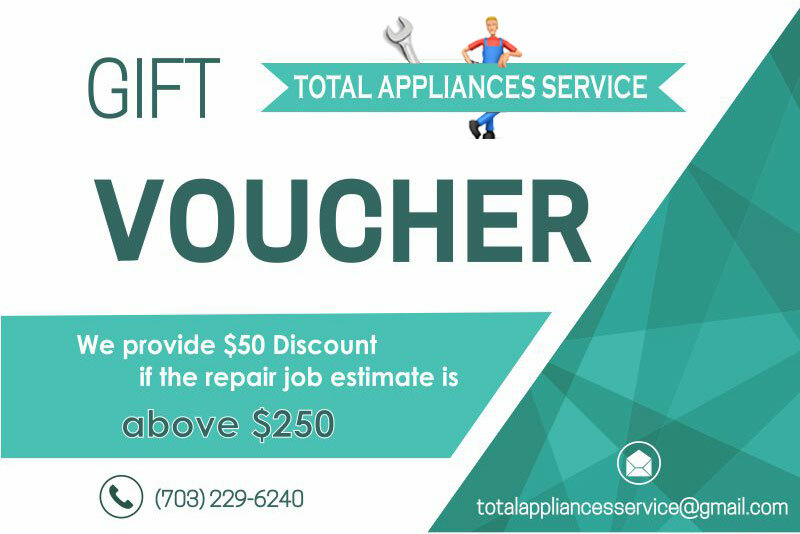 We repair and service all brands of appliances in Northern VA, Maryland & Washington DC areas. We fix Amana fridges, ovens, washer, dryers, dishwashers, stoves & ranges. We fix all Viking refrigerators, Dishwashers, Cook-tops and Ranges. We fix all Kenmore Fridges, Microwaves, Wall Ovens, Washers, Dryers, Dishwashers, Stoves & Ranges. We fix all GE Fridges, Microwaves, Wall Ovens, Washers, Dryers, Dishwashers, Stoves & Ranges. 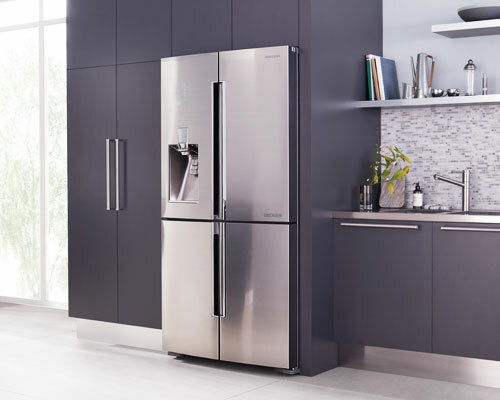 We fix all KitchenAid Fridges, Microwaves, Wall Ovens, Washers, Dryers, Dishwashers, Stoves & Ranges. We fix all Frigidaire Fridges, Microwaves, Wall Ovens, Washers, Dryers, Dishwashers, Stoves & Ranges. 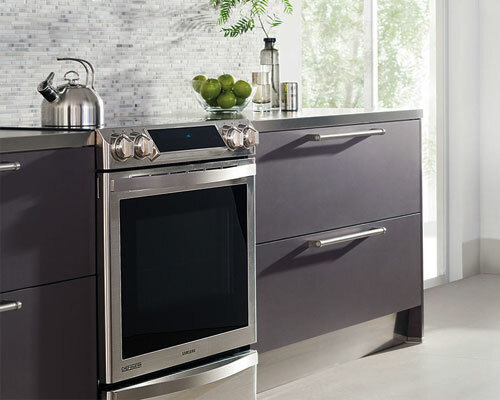 We fix all Jenn-Air Fridges, Microwaves, Wall Ovens, Dishwashers, Stoves & Ranges. We fix all Thermador Fridges, Microwaves, Wall Ovens, Dishwashers, Stoves & Ranges. We fix all SubZero Refrigerators and Wolf Cooktops, Ranges and Microwaves. 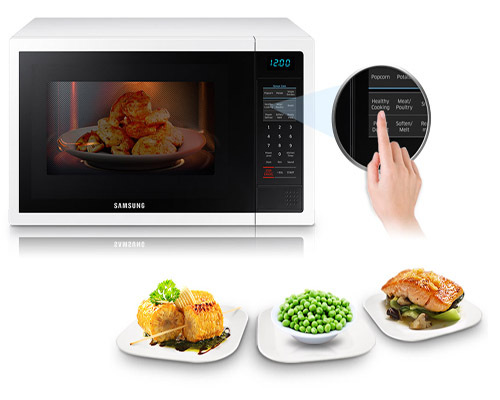 We fix all Samsung Fridges, Microwaves, Ovens, Washers, Dryers, Dishwashers, Stoves & Ranges. We fix all LG Fridges, Microwaves, Wall Ovens, Washers, Dryers, Dishwashers, Stoves & Ranges. We fix all Maytag Fridges, Microwaves, Wall Ovens, Washers, Dryers, Dishwashers, Stoves & Ranges. 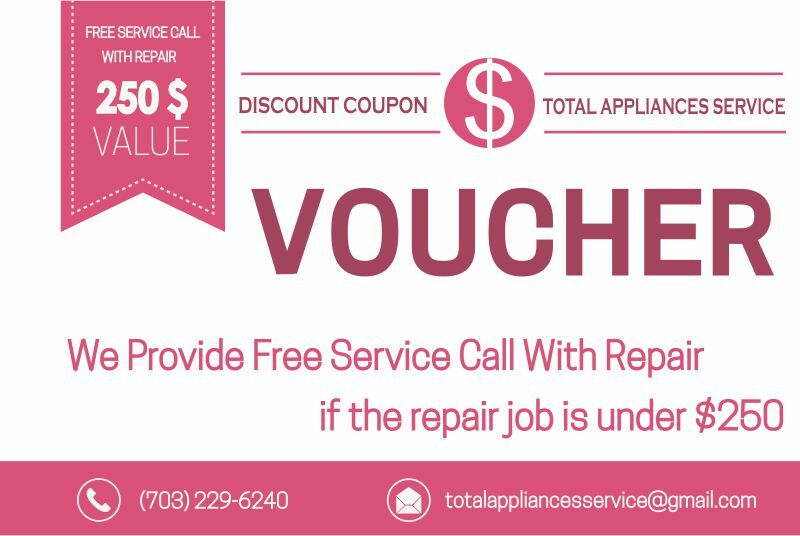 We fix all Whirlpool Fridges, Microwaves, Wall Ovens, Washers, Dryers, Dishwashers, Stoves & Ranges. 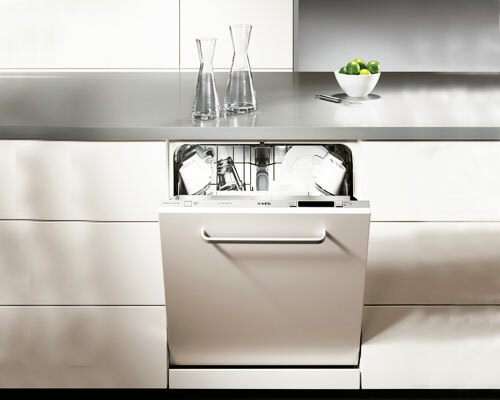 We fix all Hotpoint Fridges, Microwaves, Wall Ovens, Washers, Dryers, Dishwashers, Stoves & Ranges. We fix all Bosch Fridges, Microwaves, Wall Ovens, Washers, Dryers, Dishwashers, Stoves & Ranges. We fix all Dacor Fridges, Microwaves, Wall Ovens, Dishwashers, Stoves & Ranges. Our Customer service teams will call you for a time that works best for you. 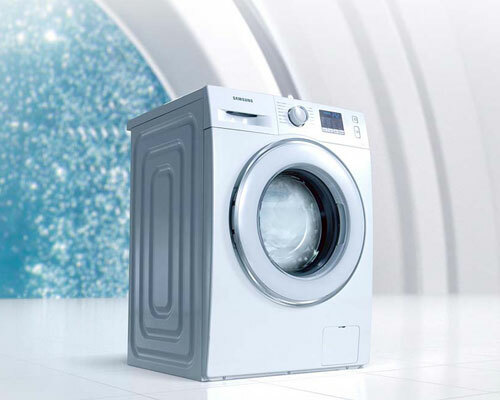 Our expert technician will diagnose and explain the issue, and repair the appliance while you relax. 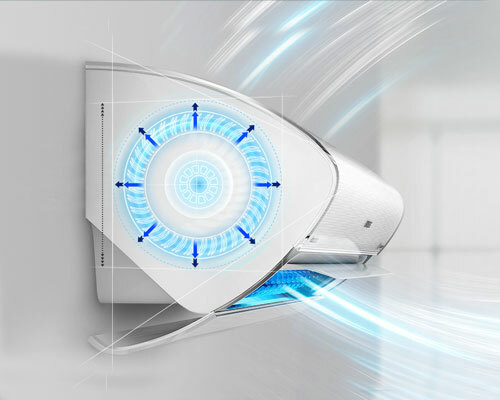 We know how it feels when your appliance stops working during your busy working schedule.We value your time so we provide on time service as per your requirements.no extra charge for weekends and late hour appointments. We ensure that you always have more to choose from!Total Appliances Service provides cash,credit/debit and net-banking facilities. Total Appliances Service © Copyright 2017. All Rights Reserved.